"Still Life With Rover." 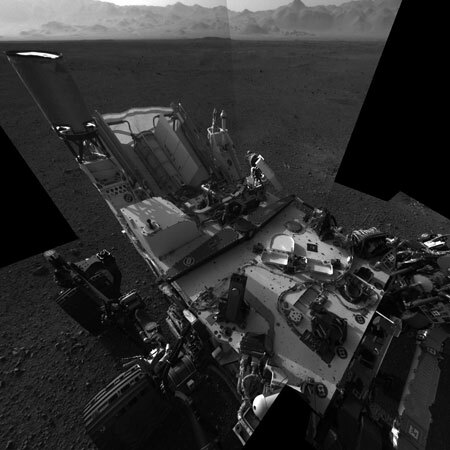 Composite self-portrait of Mars Curiosity Rover, August 7, 2012. Through reading, research and analysis, students will study theoretical positions, discourse conventions and stylistic features of writing done by professionals in scientific and technological fields.